A great way to keep your business in front of your customers or a great way to advertise for new business. 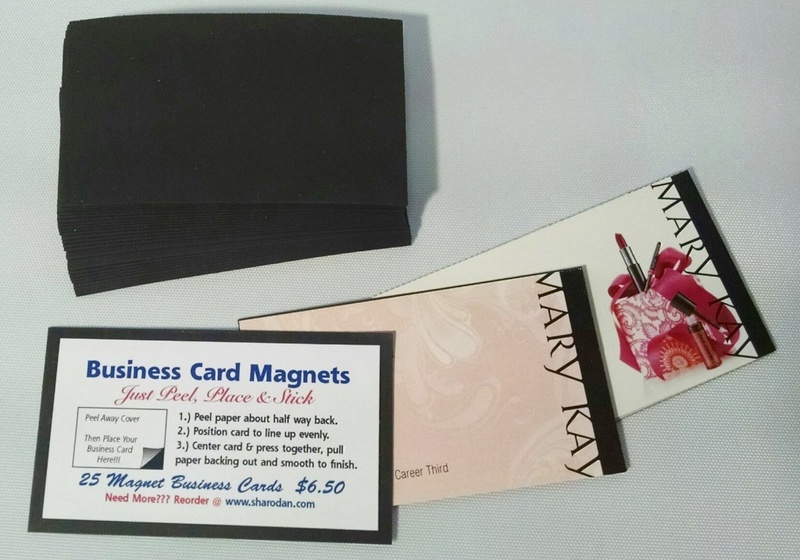 A self adhesive magnet that turns your business card into a magnet! Just Peel and Stick. Quantity: 25 per pack.